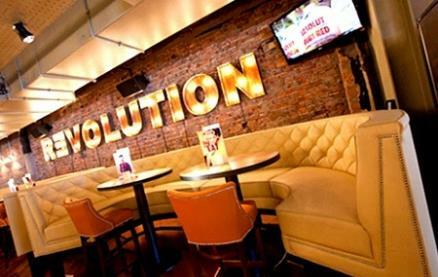 Revolution Blackpool is located in the heart of the town centre. Situated on the promenade with sea views it is the perfect place for lunch or some well-deserved post shopping cocktails. 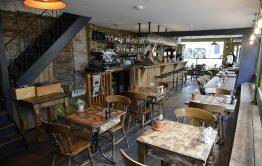 Revolution offers a fresh seasonal menu, a premium beer and cider range and a wine selection from around the world. 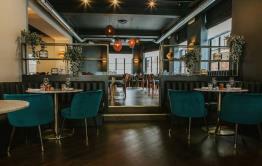 Be the first to write a review and share your experience at Revolution (Blackpool) with other diners.